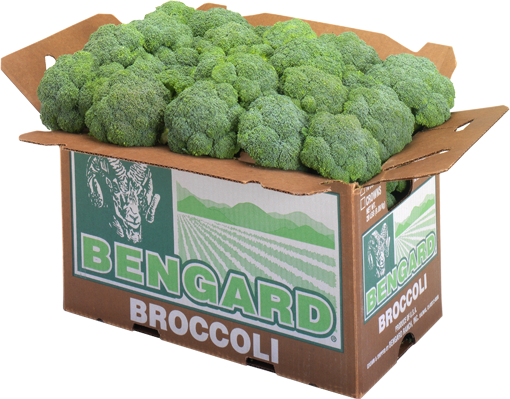 Another popular item, our crunchy Broccoli doesn’t get any fresher than this. Customers like its versatility. And so will you.